Item Roads 099 - Part of the Albany Road to Kojonup, Sheet 5 by H.S. Ranford [scale: 20 chains to an inch]. Part of the Albany Road to Kojonup, Sheet 5 by H.S. Ranford [scale: 20 chains to an inch]. 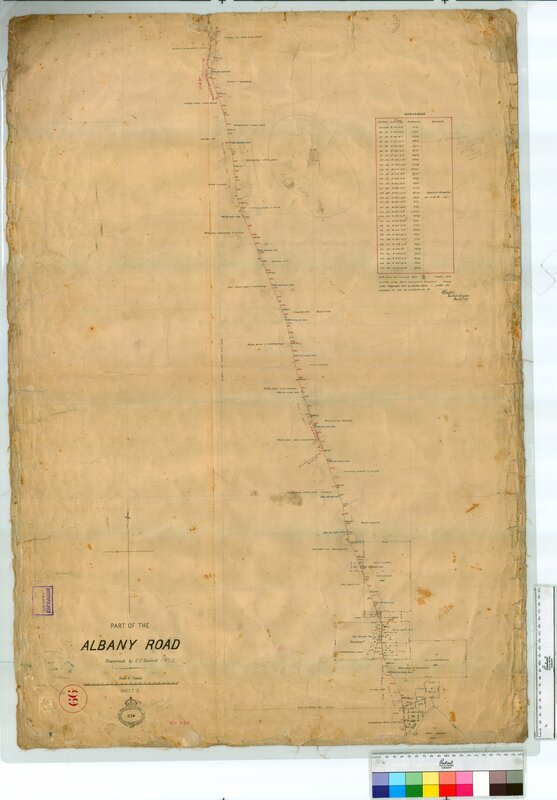 Confirm Item Request: Part of the Albany Road to Kojonup, Sheet 5 by H.S. Ranford [scale: 20 chains to an inch].